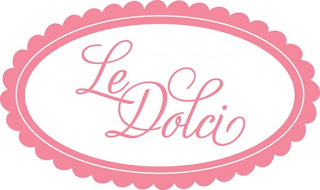 I'm giving away ONE spot to Le Dolci's first ever "Bees, Mead & Cheese" class on Thursday, July 12, from 7 - 9pm, worth $80! Honey, mead & cheese? YES, PLEASE (ahh that was too easy)! Located in the heart of the Beamsville Bench, Rosewood is Niagara’s first winery and meadery. 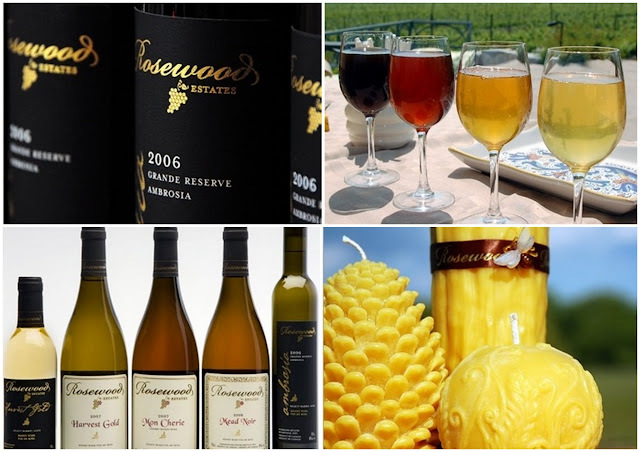 Producing award winning grape and honey wines, Rosewood is proud to be one of Canada Top 25 Wineries since its inception. With bee hives scattered all over the Niagara Escarpment, Rosewood is a proud honey producer and strives to produce natural wildflower honey from Niagara’s bounty. Contest starts on Wednesday, July 4 and ends on Monday, July 9 at 12PM. The lucky winner will be chosen randomly from www.random.org and I will announce the winner on Wednesday, July 11.